How you treat yourself matters. Like it or not, many of the decisions you make matter to others as well. The choices you make are connected to something outside yourself. Even if it’s as small as grabbing a pair of socks at Target, taking a five-minute break at work, or sending your friend a quick text to confirm plans. That’s not your sigh…it’s mine. 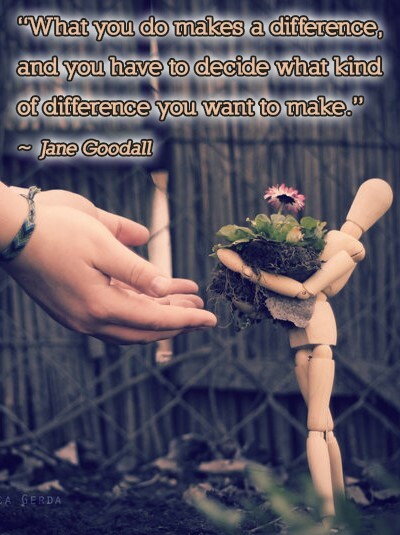 Matter, and make a difference.